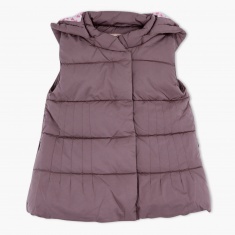 Keep your baby cosy and warm with this sleeveless jacket. 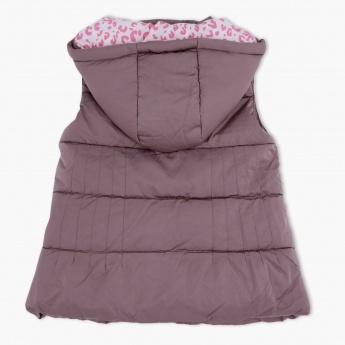 The design of this jacket will go well with any attire. The material used is not harsh on the skin.